Welcome to Yardology, a North Carolina Licensed Landscape Contractor, providing sustainable, eco-friendly landscape design, installation and maintenance services. 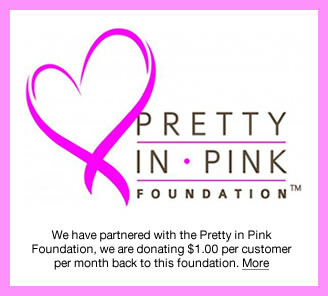 Our #1 goal is customer satisfaction and providing the highest customer service in the industry. We offer a wide range of services and tailor each to your landscape’s specific needs. Contact us today for a free landscape enhancement estimate. Not sure where to start? 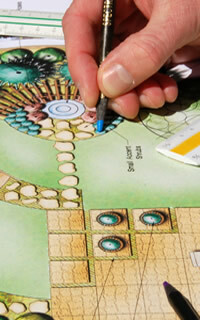 Let us help with making your landscape vision a reality! 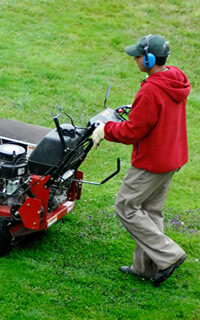 Mowing, edging, general lawn maintenance and more, we have you covered! 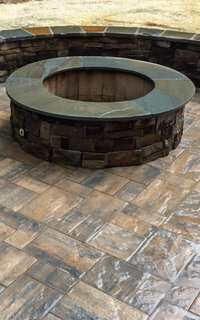 From walls to patios to fire pits and more, we can do it all! Got water? 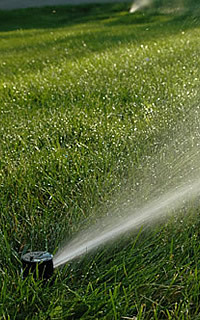 Water management is an essential key to your yard maintenance!